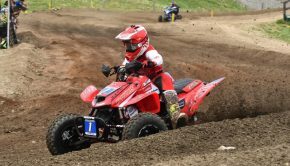 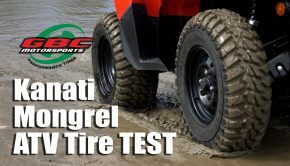 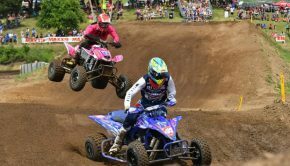 Exciting new ATV models and more power across nearly the engire Rotax ATV engine line. 2016 Can-Am Renegade 850 X XC black, white, and Can-Am red. 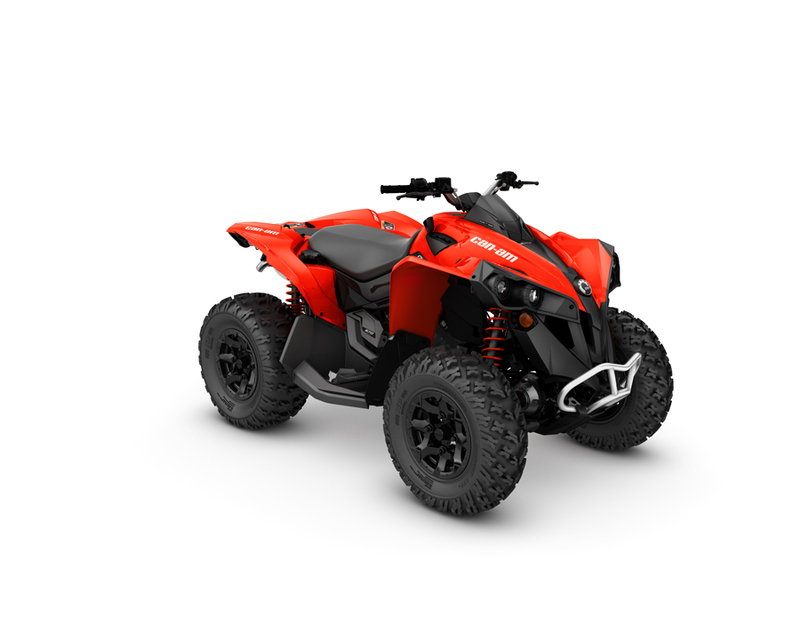 Found in the Outlander L and Outlander, the all-new liquid-cooled, eight-valve 570 Rotax, the only V-Twin engine in its class, supplies 48 horsepower to lead the 500-600cc segment. 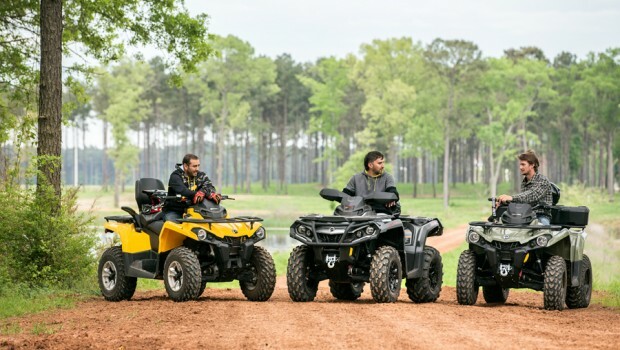 Larger pistons, longer stroke, a higher connecting rod created a +2-HP gain as well as increased low-end torque (+9%). 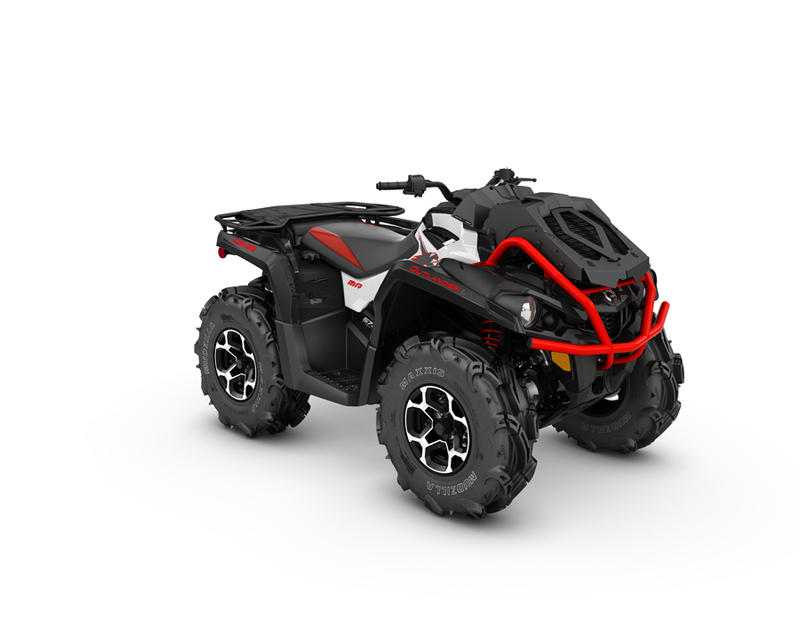 Can-Am continues its innovative push as the market leader in the mud-specific market, with the introduction of the all-new Outlander L X mr 570. Making mud riding more affordable than ever, the new Outlander L X mr 570 is based off of the class-leading 1-up Outlander L 570, but includes specialty mud-ready components like 28-inch Maxxis Mudzilla tires, snorkel, relocated radiator and more to help it outperform the competition and stand out in a crowd. 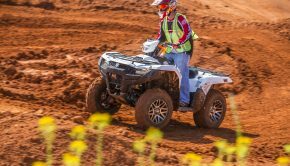 the new Outlander L X mr 570 is based off of the class-leading 1-up Outlander L 570, but includes specialty mud-ready components like 28-inch Maxxis Mudzilla tires, snorkel, relocated radiator and more to help it outperform the competition and stand out in a crowd. The Outlander L 570 is now offered in an LE package. The Outlander L LE 570 offers key accessories at a value, as opposed to buying all the items separately. 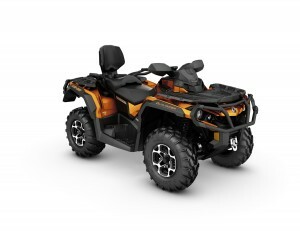 Some of the items included are power steering, aluminum wheels, a reinforced seat cover, bumpers, six-ply tires and painted plastic. 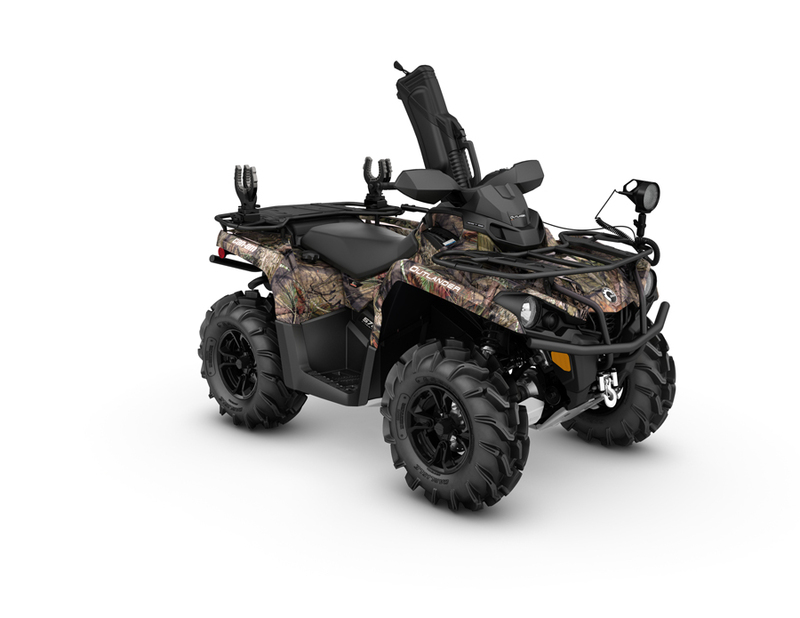 The all-new Mossy Oak Hunting Edition is loaded for a successful day in the field with its accessories and exclusive Mossy Oak Break-Up Country Camo pattern. 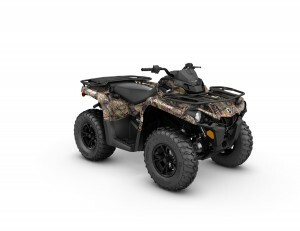 Purposely configured with hunters and outdoorsmen in mind, the Mossy Oak edition model includes bumpers, handguards, black aluminum wheels, a Kolpin gun boot, WARN winch, revised suspension preload, skid plate and more.